PMA is a full service property management company located in beautiful Central New York. 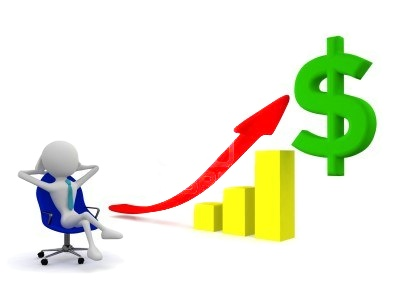 We utilize new technology, market knowledge, and recruit the most qualified and experienced people in the industry. "Investing in real estate is less risky when working with a locally based company. Understanding the local market as investors brings a proven dynamic of service." Many real estate companies offer property management services as a "side business" with their primary focus on real estate sales. PMA is a leader in the Syracuse area property management industry because property management "IS" our business. We continually strive to improve our services, efficiency, and technology to benefit our clients, tenants and homeowners. 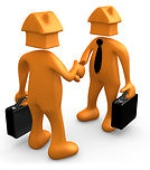 We at PMA are the single point of contact for all your property's needs. We believe this is the most effective way to manage any investment. 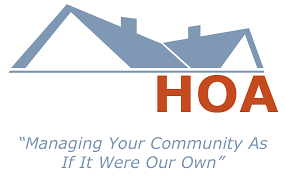 If you're a property owner, investor or HOA member use the Contact Us tab and we will set up a free no hassle consultation to see how we can meet your goals. 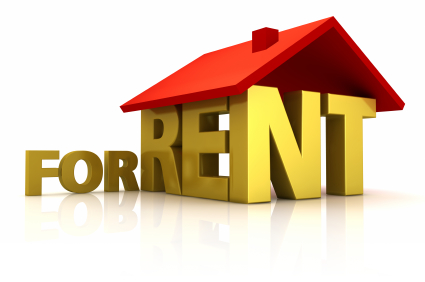 If you're looking to rent use the Rental Listings tab to view current available listings. 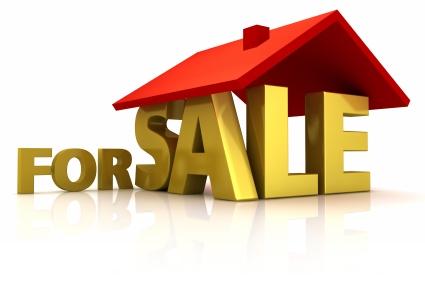 Each listing will then have a link to request more info regarding a particular listing.